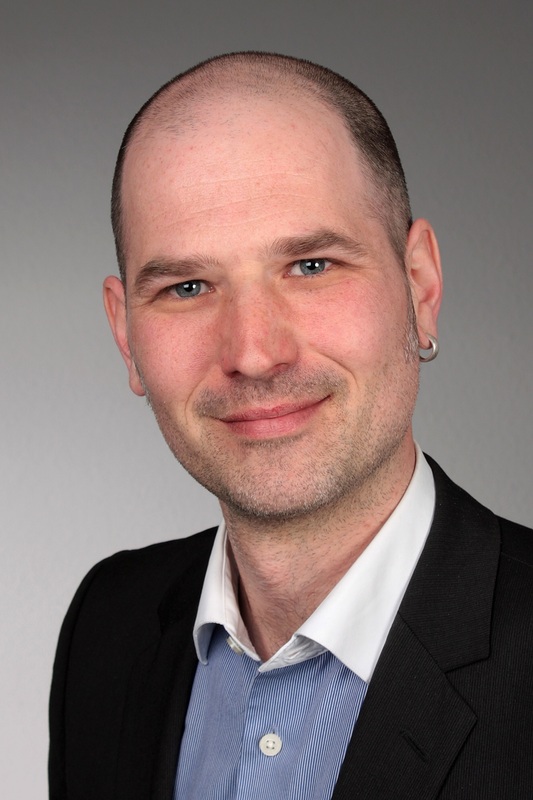 Bremen (renewablepress) - A fresh breeze in the sales department: As of October 15, 2018, Till Schorer strengthens wpd windmanager GmbH & Co. KG as new director sales and is hence responsible for the management of the sales team. “Till Schorer has many years of experience and is well-connected in the wind energy industry”, says Dr. Klaus Meier, managing partner of wpd windmanager. “With his technical know-how he is well versed in the challenges of operators and knows exactly what the management of wind farms entails.” From now on, Till Schorer takes care of the development of the new and the existing customer business. The graduated landscape ecologist with a focus on wind energy most recently directed the departments wind measurement and energy yield assessment for the region Europe, Africa and Middle East at UL (formerly DEWI / AWS Truepower). Previously, Schorer worked as business development manager for DEWI’s service portfolio for developers, investors and operators in German speaking countries.